Five year rule is point of contention. According to an article published on Tuesday in The Baltimore Sun, Andrew Hampton, a 24-year-old Morgan State University basketball player is suing the NCAA and the school. The NCAA says that Hampton cannot play his senior season this year because he started his college education more than five years ago. Hampton began college at Mount St. Mary’s University in 2011 before transferring to Montgomery College in 2013, a two-year school. Hampton did not participate in athletics at either school. Hampton’s attorneys claim that he did not officially become a student-athlete until he walked on the Morgan State basketball team in the fall of 2013. “He did not meet the definition of a student-athlete. He wasn’t playing basketball and hadn’t been a recruit. When he gets to Morgan, that’s when he first became a student-athlete,” under the NCAA bylaws, Hampton’s attorney, Andrew G. Slutkin, said. The NCAA contends that Hampton’s “clock” of being considered a student athlete began ticking in 2011 when he enrolled at Mount St. Mary’s. 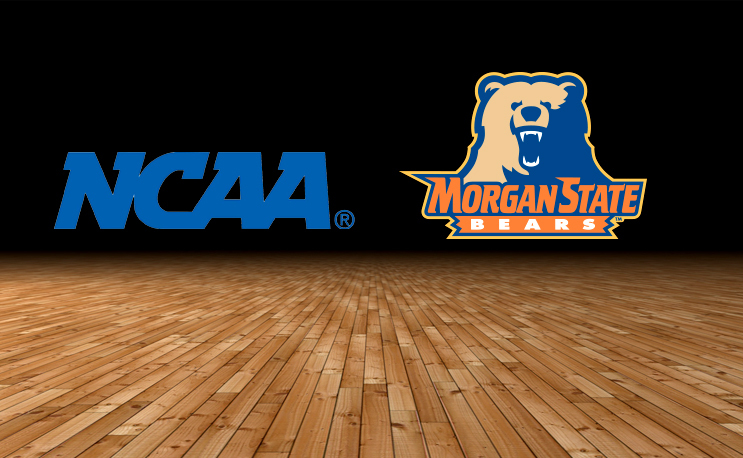 Morgan State filed a request to waive the five-year rule on Hampton’s behalf but was denied by the NCAA. The school refused to appeal the NCAA’s denial and now find themselves named in the suit as well. Hampton played in 14 games during the 2014-2015 season, scoring a career high 18 points against Coppin State. He played in four games during the 2015-16 season and was denied from playing last season according to his lawyer. That’s when his legal team began writing multiple letters to the NCAA who did not budge on their stance. The complaint is asking a judge for an injunction to prevent the NCAA from keeping Hampton off the court. He is also seeking $10,000 in damages lost in scholarship money. More than anything though, Hampton’s lawyer says he just wants to play. “It really is about getting him to play. The rules allow it and he should be allowed to play,” Slutkin said.